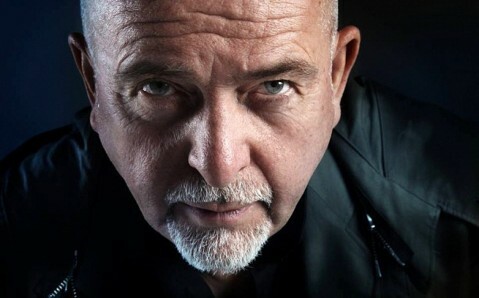 On May 10, the capital Palace of Sports will welcome for the first time in Ukraine, the legendary British musician, Peter Gabriel. 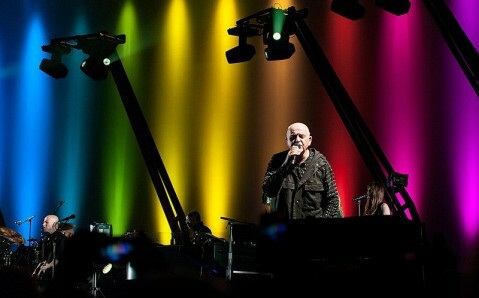 The concert is a part of Back to Front Tour that celebrates the 25th anniversary of the fifth studio album “So”. 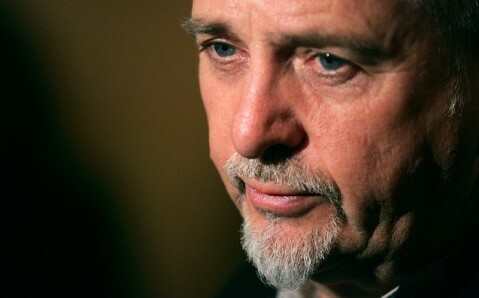 Peter Gabriel began his career as a vocalist, flautist, and percussionist of the British progressive rock band Genesis. 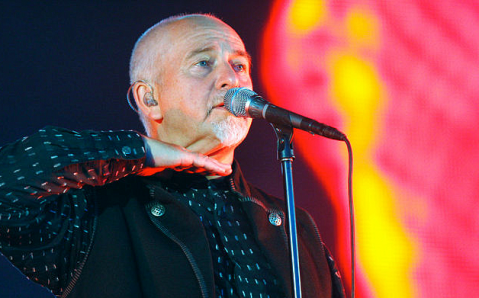 Then he started his successful solo career and produced lots of ethnic musicians’ songs. 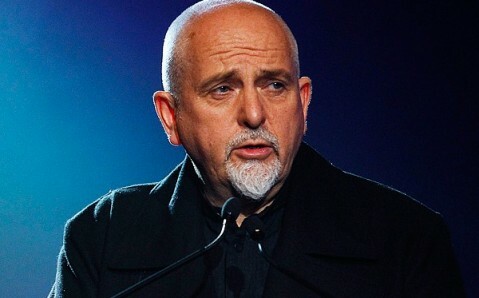 Throughout his phenomenal music career, Gabriel won numerous prestigious awards, including three Brit Awards, six Grammy and thirteen MTV Video Music Awards. In recognition of his many years of human rights activism, TIME magazine named Gabriel one of the 100 most influential people in the world. 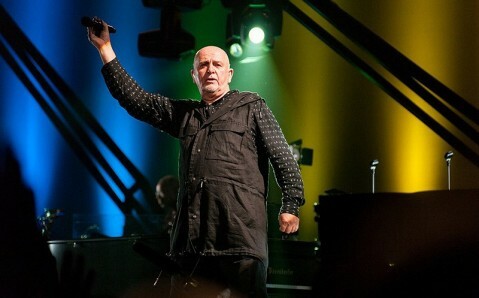 In Kyiv, the iconic musicians will perform his hits from album “So” (1986) considered one of the most commercially successful studio albums (it reached the second place in Billboard 200 and topped UK Albums Chart), as well as other hits.